Join us for Orange County Restaurant Week! 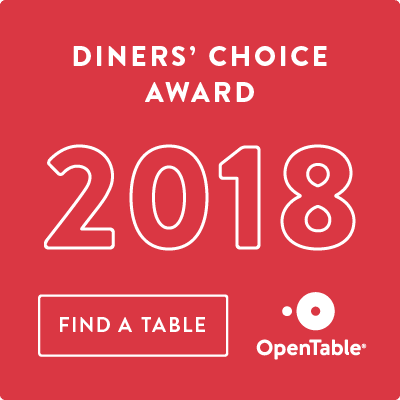 Voted Most Romantic Restaurant and Best Sunday Brunch, you don't want to miss it! 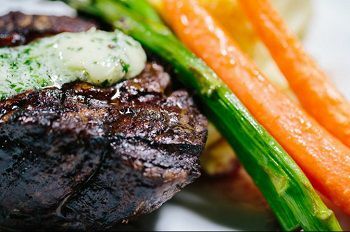 We're featuring a delicious Three-Course Dinner Menu with selections including Roasted Beets, Skuna Bay Salmon, Filet Mignon, Classic Crème Brûlée and much more! View the full menu here & Make your OC Restaurant Week reservation today!